We provide Local Phone Numbers in United Kingdom. All the numbers you hire are unique with the country and area prefix code from United Kingdom, so your callers will make phone call to your phone number in United Kingdom and pay at local rate. Our numbers also have portability, so you don't have to be in United Kingdom to answer your phone, you can virtually carry and access your local phone number in United Kingdom from anywhere worldwide. 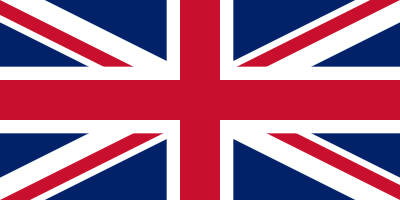 You can choose your own Local Phone Number in the following locations of United Kingdom.